The name of the injured persons could not be known yet. 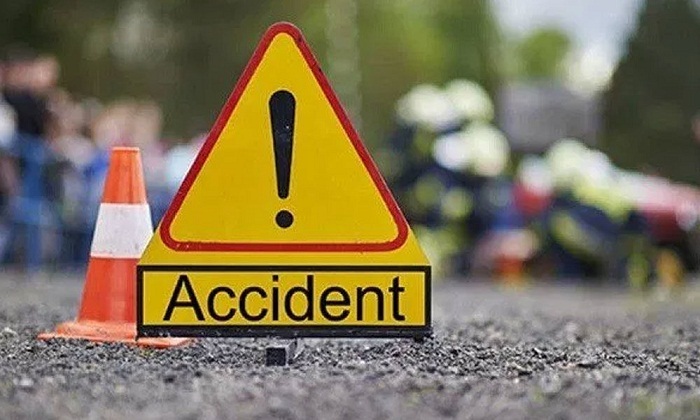 Talking to journalist, officer-in-charge of Gobindaganj Highway Police Station Akhteruzzaman said, “A Rangpur-bound bus named Karnaphuli Express from Dhaka plunged into a roadside ditch after the driver lost control over the steering at Boalia area (Gobindaganj) on Dhaka-Rangpur Highway." "Some 28 passengers of the bus were injured. Being informed, police team and fire service workers rushed to spot immediately and started a rescue operation,” the OC said.